It’s always disappointing when a nonprofit closes its doors and goes out of business. Whether the mission is social services, education, literacy, animal conservation, natural resource conservation, or human rights advocacy, the social benefit sector plays an important role in all of our lives. Recently, the Ada Initiative, formed in 2011 with a mission to support women who felt harassed and isolated in in open tech/culture venues, announced that it was shutting down effective October 2015 after four years. The storyline of this particular closing will not be unfamiliar to many of our readers. The founder was ready to step down and the co-founder did not want to be the executive director. After a search, a new ED was hired, but was not a good match for the organization and left. After considering options like continuing the search or coming up with creative solutions to continue in some other form, the board decided to pursue an orderly closing process because its members did not believe that a nonprofit, or at least this nonprofit, should continue indefinitely. This decision is more unusual than perhaps it should be. The next steps they took were less usual but very reflective of the organization’s field and mission, including making all organizational knowledge open source, releasing all materials under the Creative Commons Attribution-ShareAlike license. All recurring donations would be canceled. On the website, there was a statement that no new donations would be accepted as of the posting date. The board asked donors and sponsors to not feel pressured to contribute more money in hopes of keeping the Initiative alive. Any unspent money would be donated to a like-minded nonprofit. The Initiative tells its closing story by celebrating the changes for women in the technology culture and how gratified its members were to have played a significant role. Additional closing steps included using the website to thank donors, sponsors, volunteers, and other groups. The nonprofit stated, “Please do not send advice or expressions of sadness for the end of the Ada Initiative.” Instead, the nonprofit asked for fans to continue to support women in open technology work. The shutdown of this nonprofit, at least on the surface, is a welcome change from some of the more disorganized closings we have written about at NPQ. The group appears to have taken up all the questions any nonprofit in a similar situation might encounter: What happens to a nonprofit’s brand if the founders, leadership team, and/or board of directors or board of governors decide to shut down or close the nonprofit? 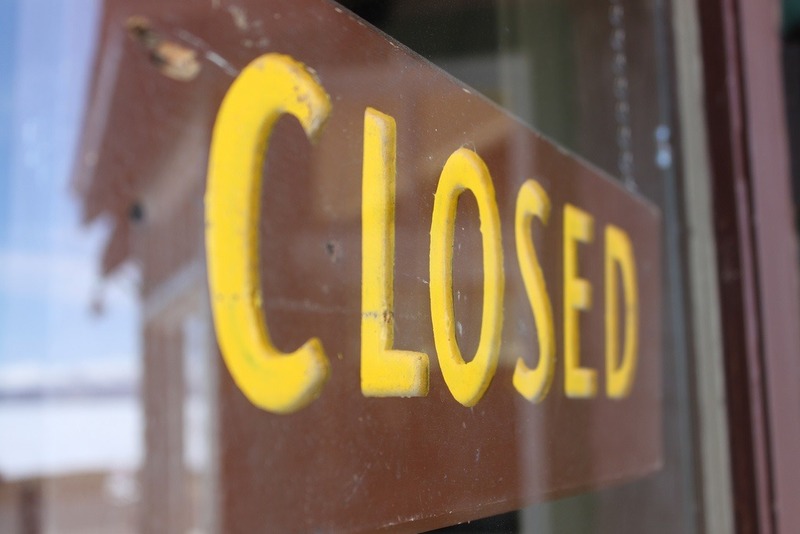 How are staff members and other stakeholders informed of the closure? How are they thanked for their support, dedication, and hard work? Other questions might include a range of considerations, like what happens to resources, buildings, and intellectual property if appropriate (though these considerations must include the attorney general)? What happens if the nonprofit has a celebrity spokesperson associated with it? How might the celebrity spokesperson or other key representatives handle any potential negative publicity to his/her personal brand? How does the nonprofit handle the media exposure of a shut down? In Oakland, California, Techbridge Girls focuses on teaching girls of color about science, technology, engineering, and math by linking those subjects to environmental issues that are affecting their daily lives.